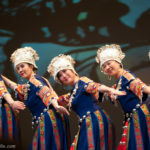 Visa Fee and Service Charge: The required visa fee is $140 for US Citizen, and $90 for non-US Citizen. 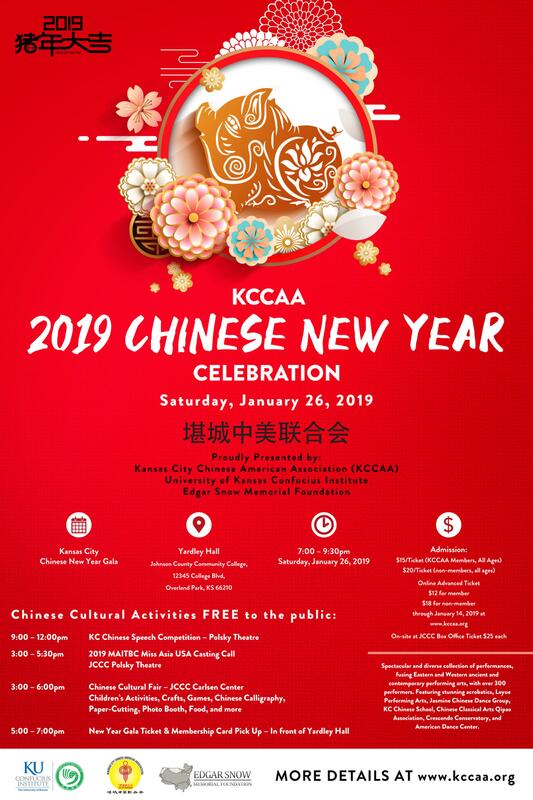 In addition to the visa fee required by the Consulate General, service charge of $40 for member and $50 for non-member per passport/applicant will be collected by KCCAA. 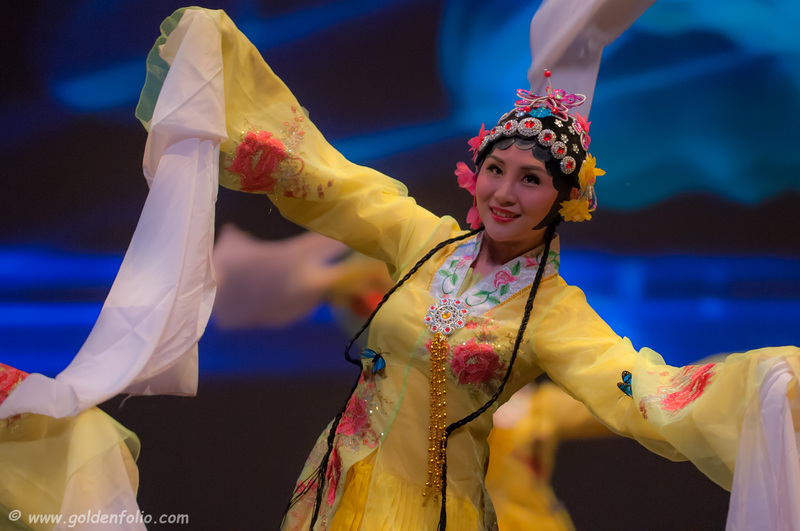 Please combine the required visa fee (to Consulate General) and service charge (to KCCAA) together and make one payment to “KCCAA”. 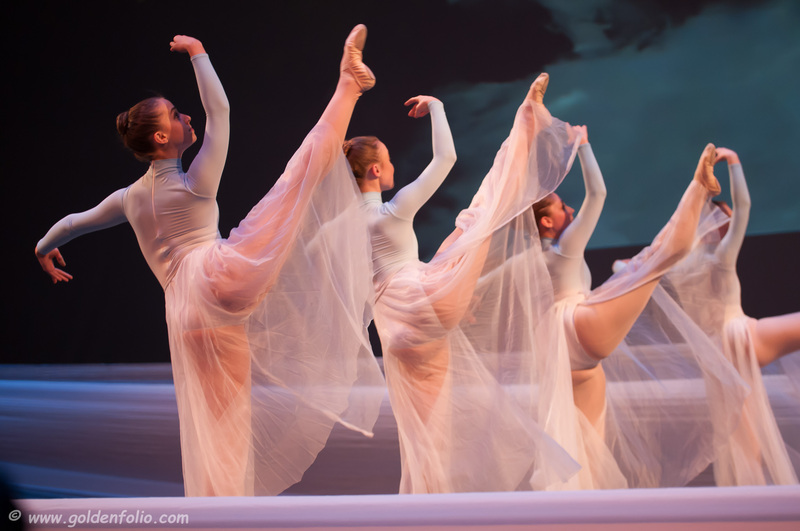 Cash or personal checks are accepted. 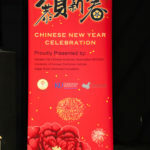 Credit cards are NOT accepted. 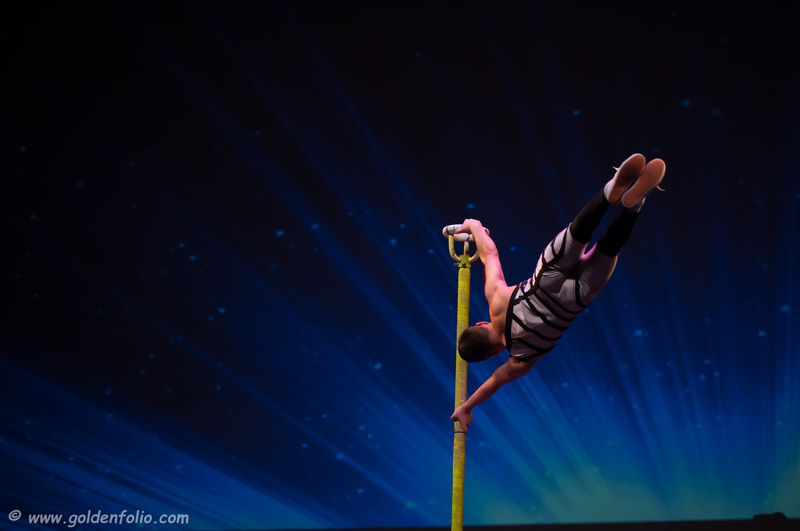 No need for return envelope. 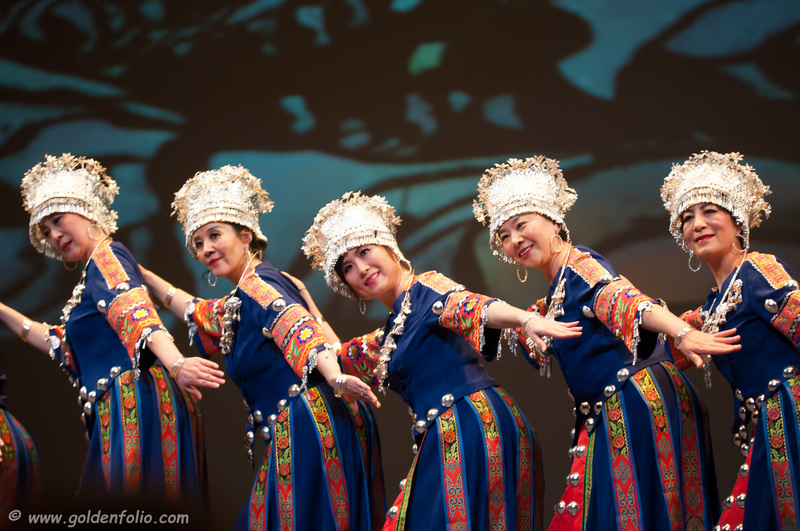 The Visa will be distributed to you by KCCAA in approximately two (2) to three (3) weeks. 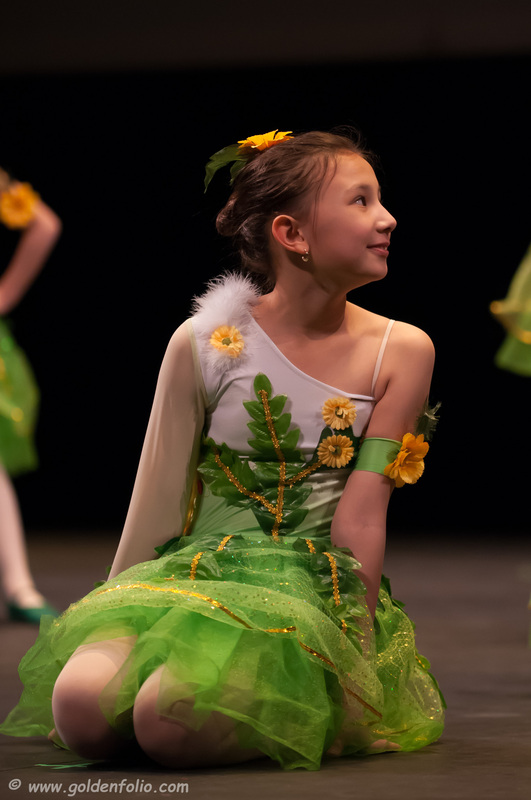 All the tickets purchased online will be available to be picked up on Saturday Jan. 26th, 2019 from 5:00pm – 7:00pm at JCCC. 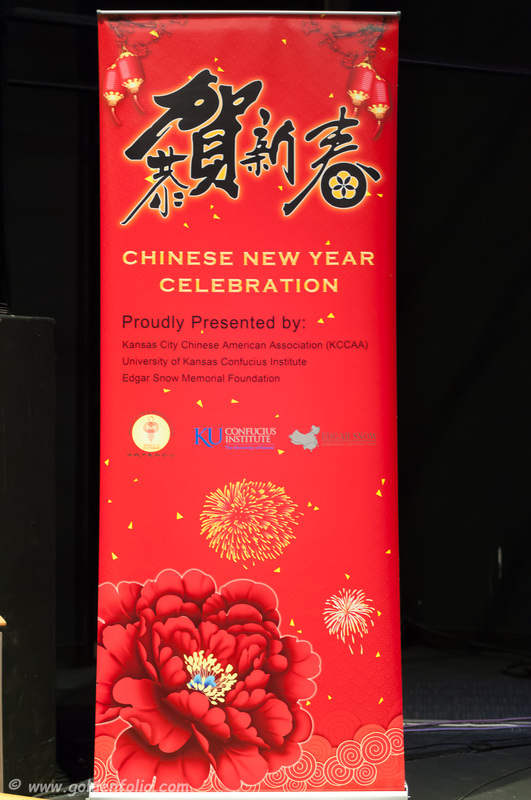 The “Kansas City Chinese New Year Celebration” to be presented by Kansas City Chinese American Association (KCCAA), University of Kansas Confucius Institute, and Edgar Snow Memorial Foundation (ESMF) will be held in Johnson County Community College (JCCC) on Saturday January 26th, 2019. 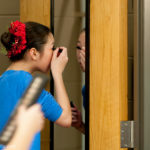 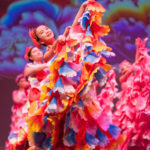 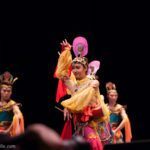 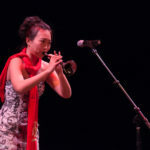 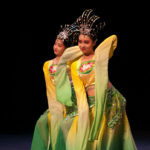 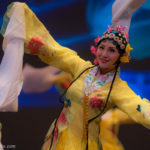 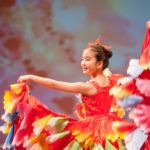 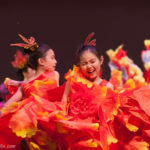 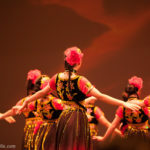 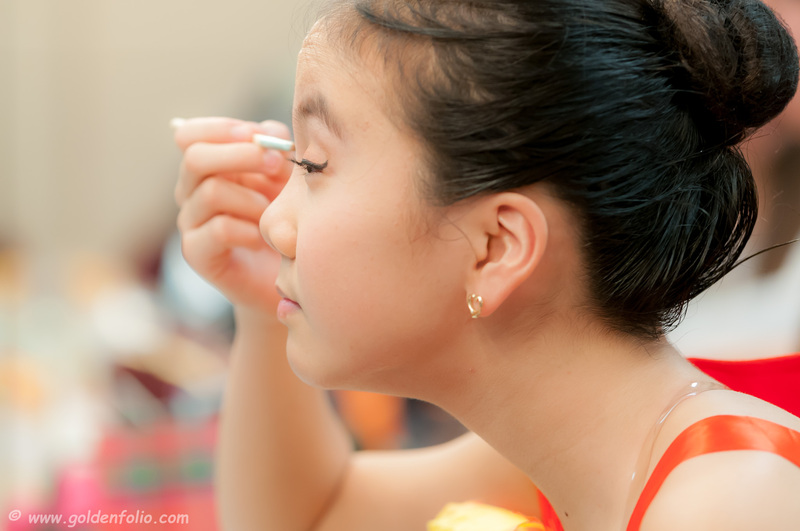 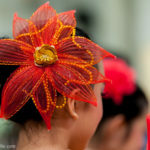 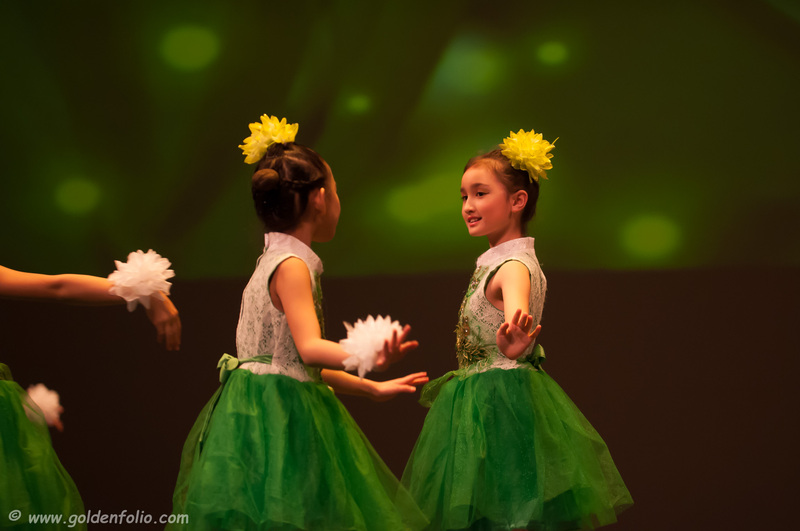 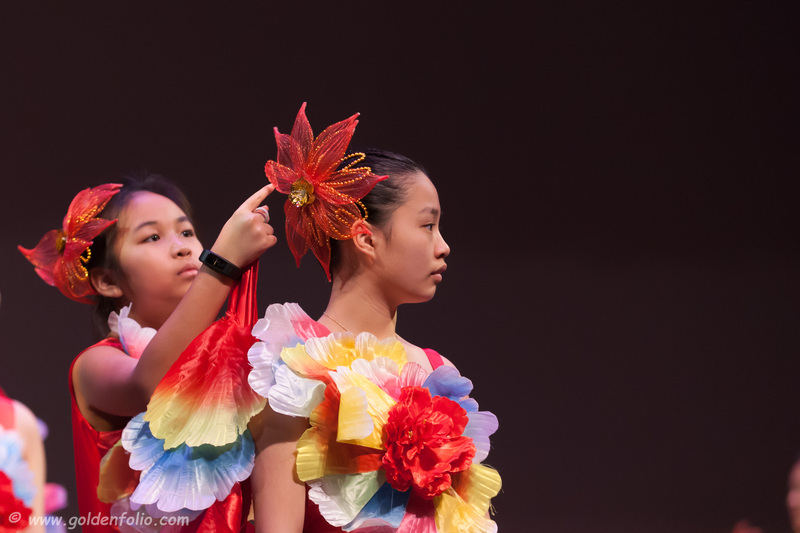 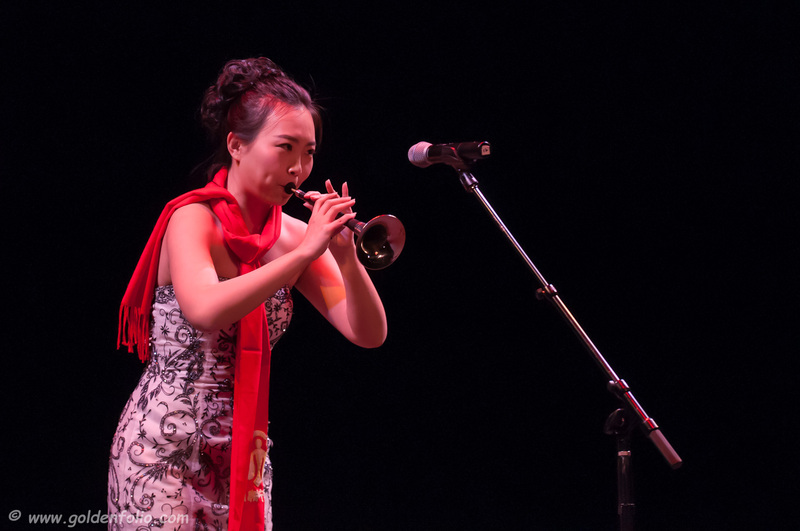 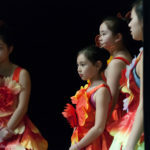 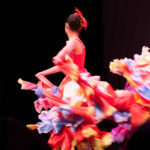 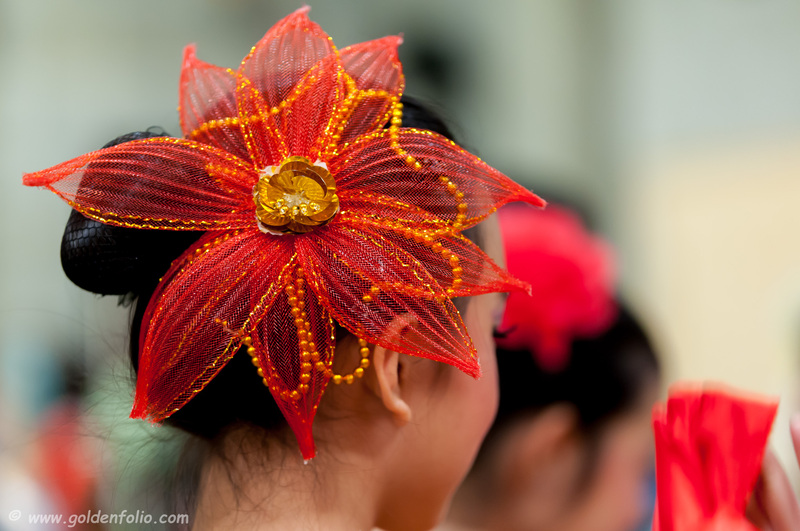 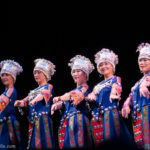 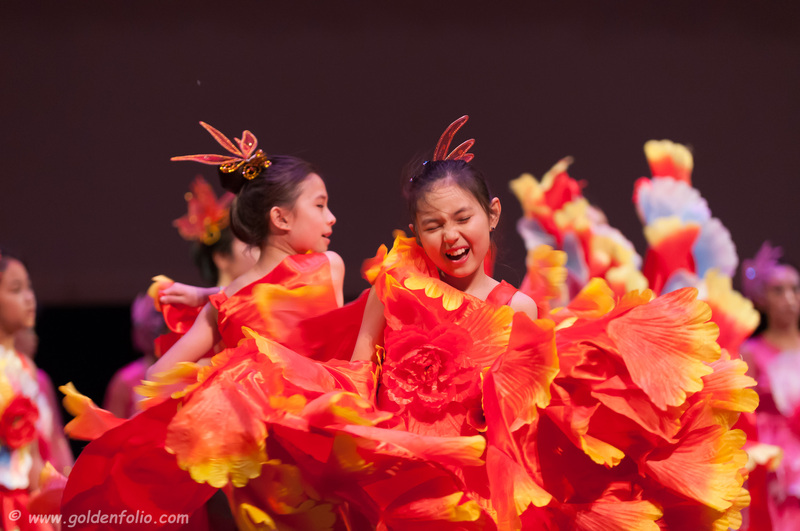 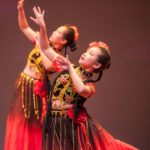 The Chinese New Year celebration activities include Chinese Speech Competition, Chinese Cultural Fair, Miss Asia USA Casting Call, and the Chinese New Year Gala. 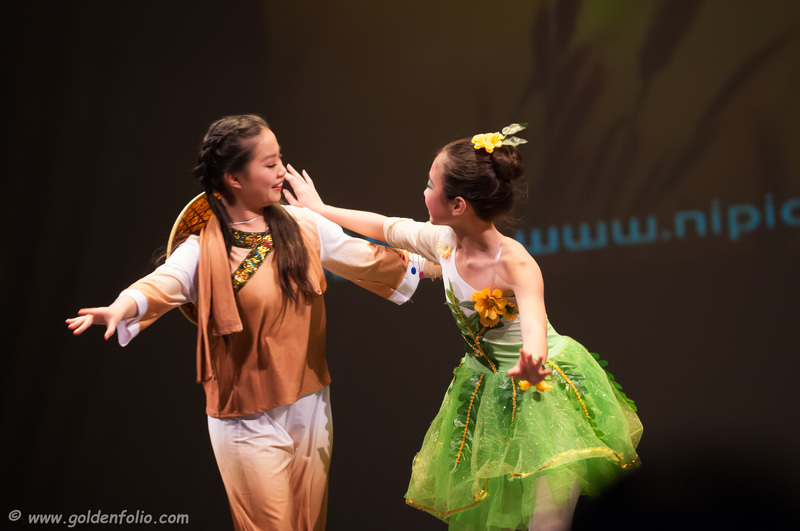 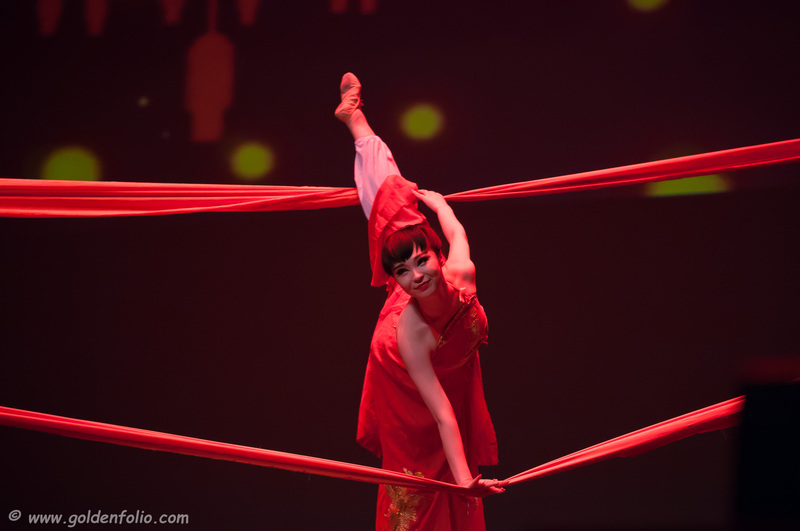 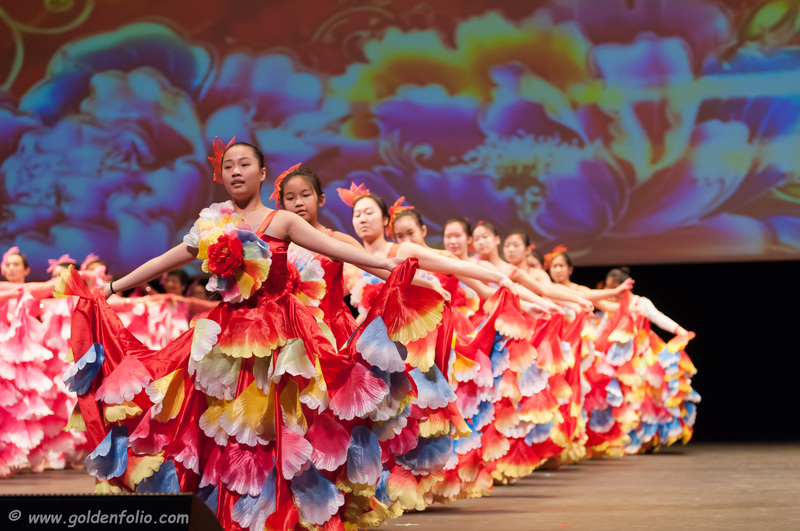 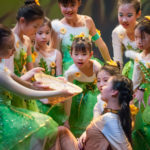 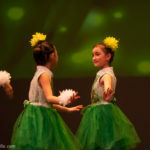 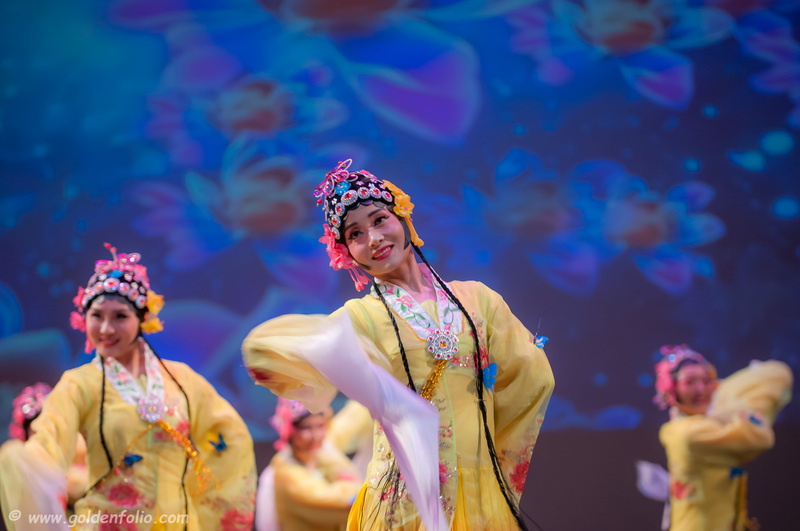 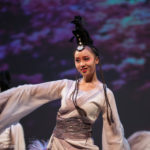 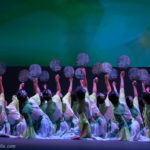 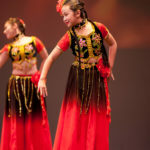 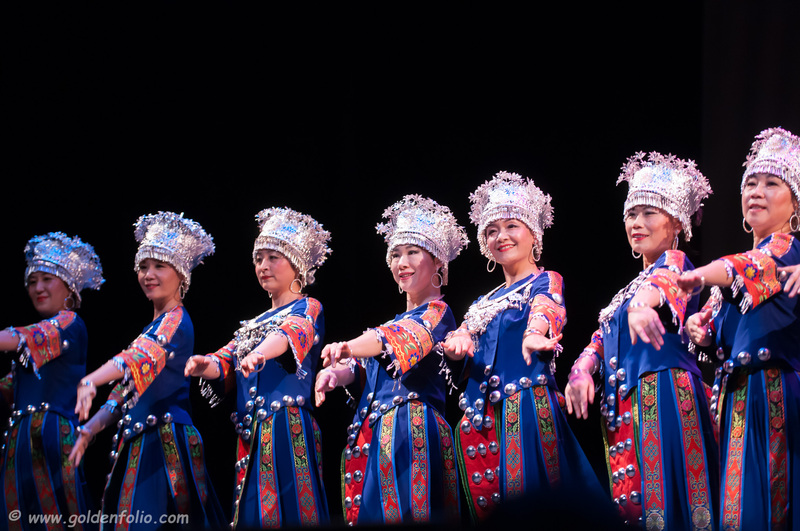 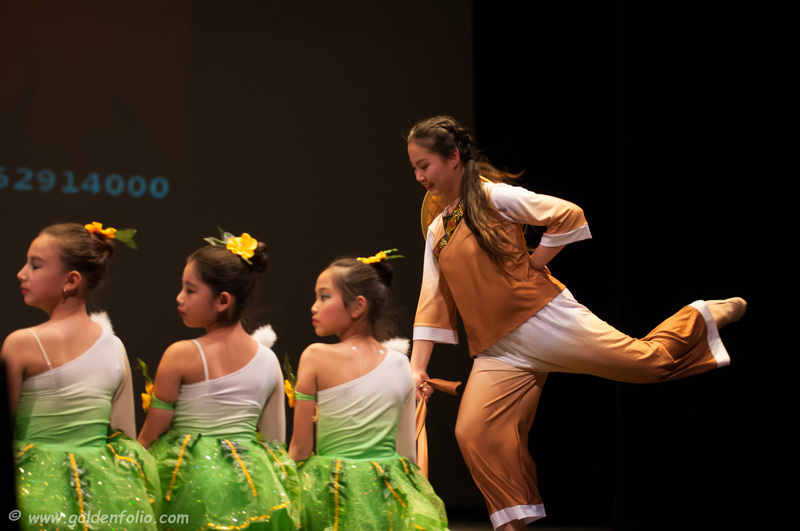 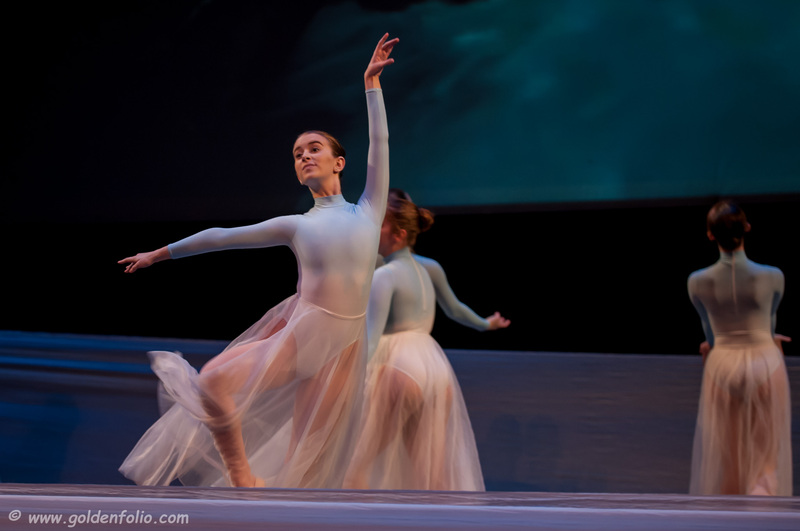 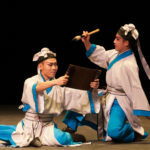 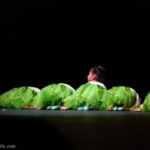 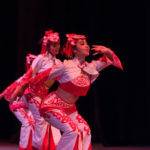 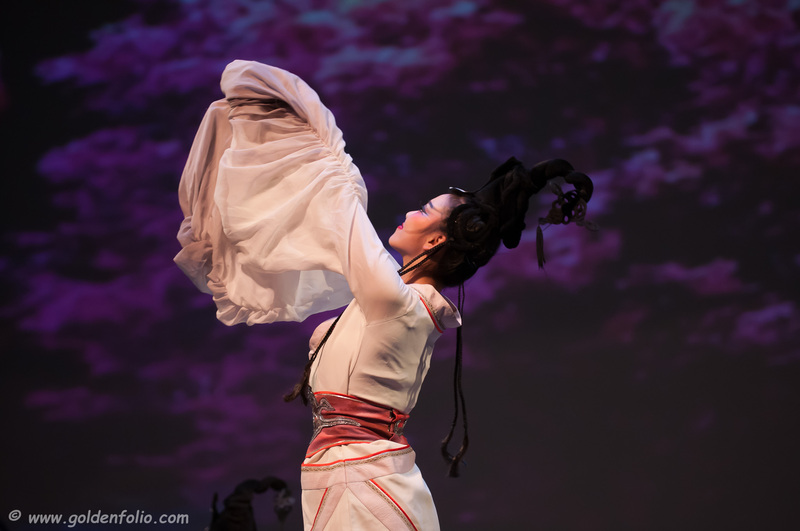 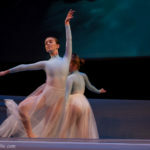 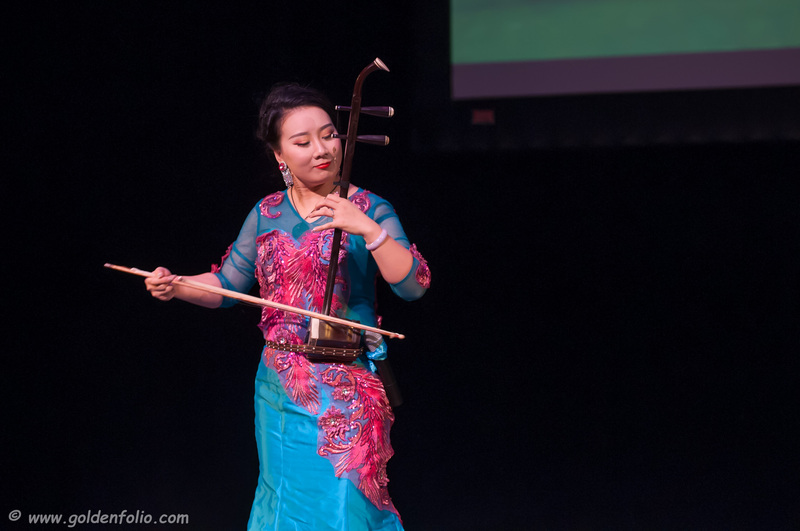 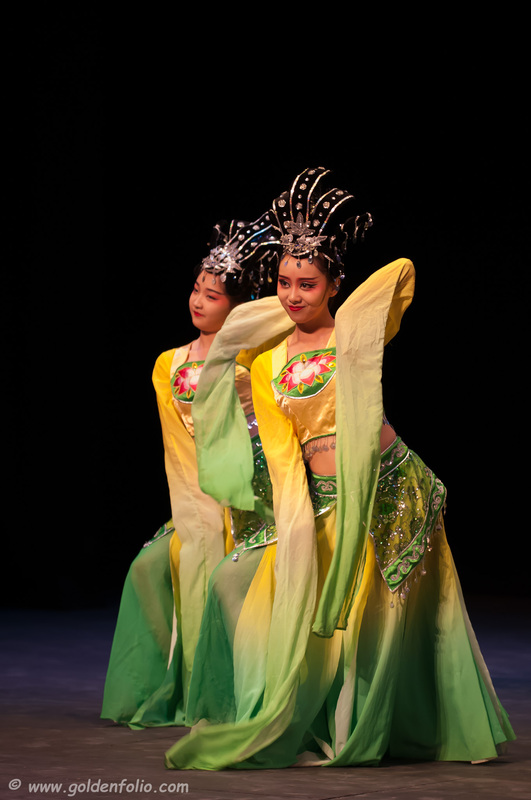 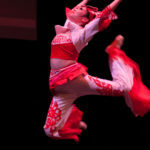 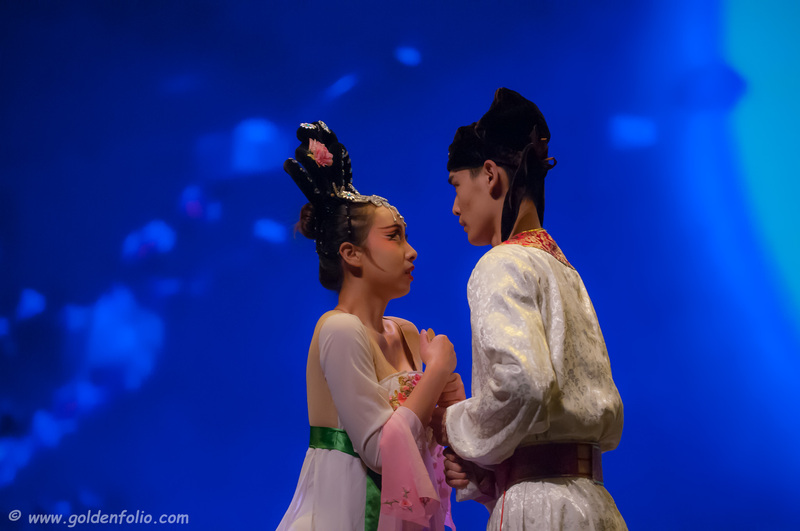 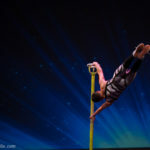 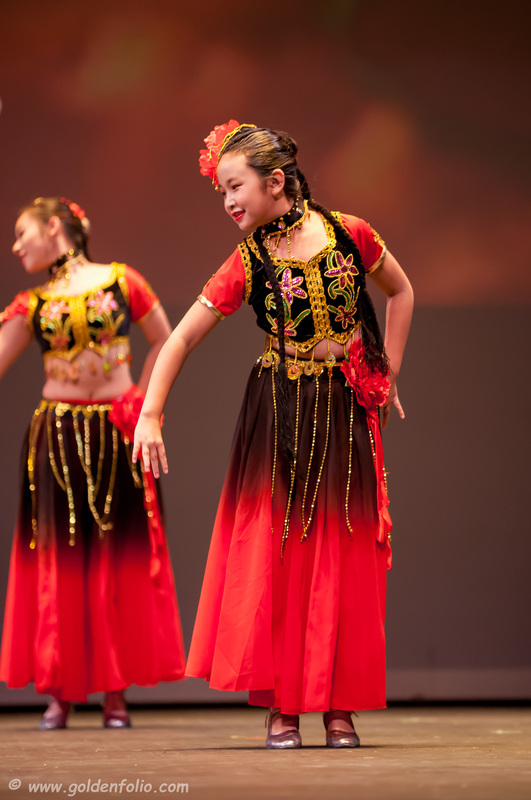 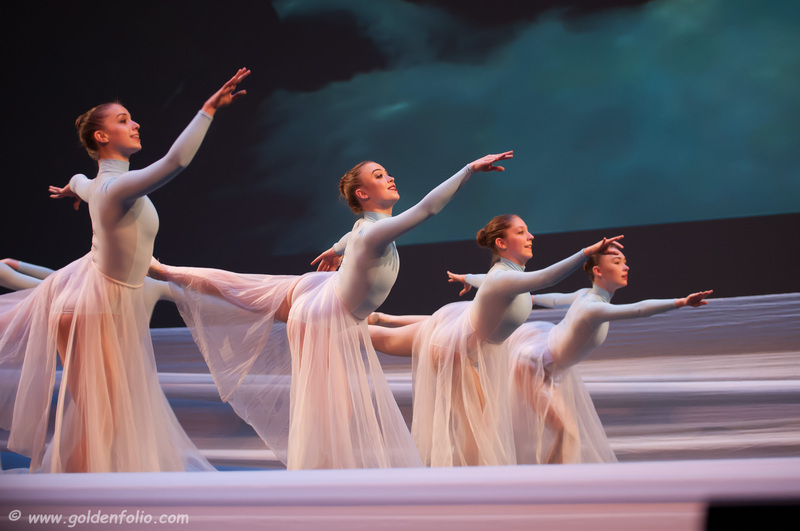 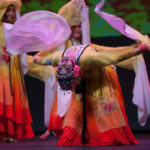 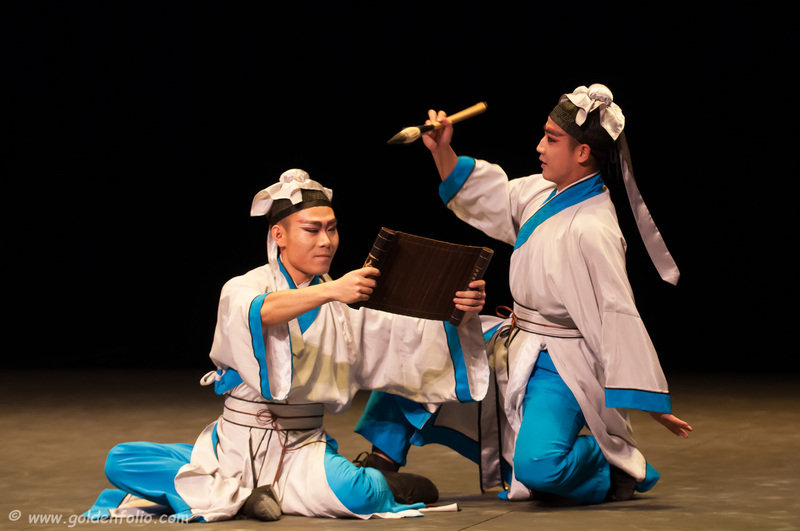 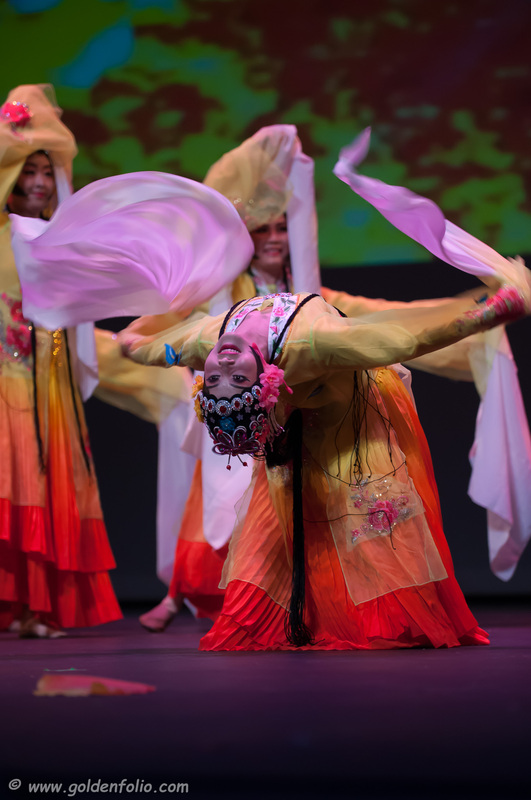 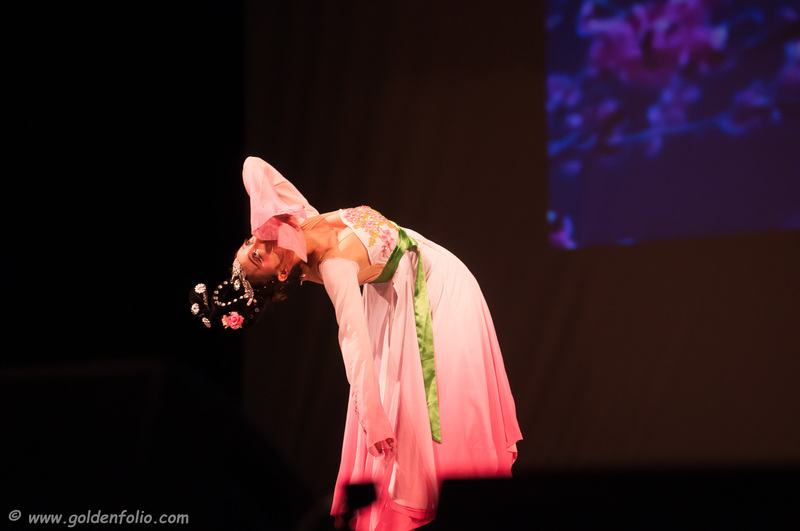 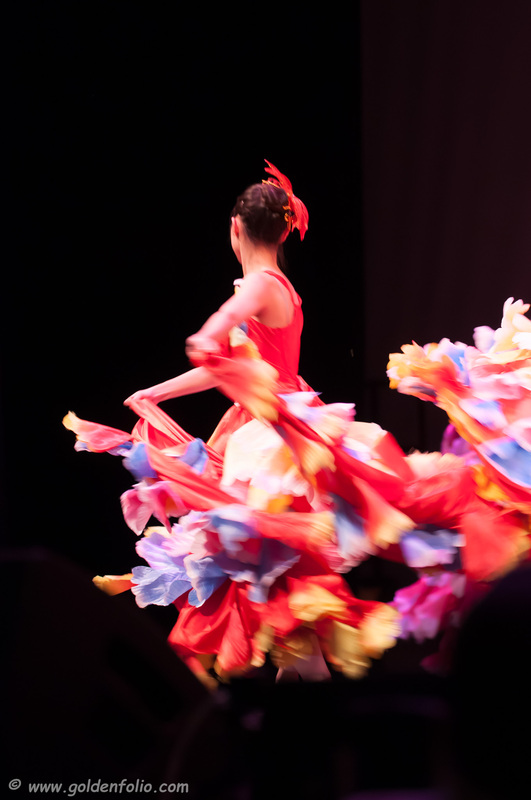 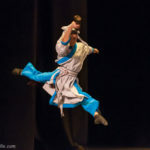 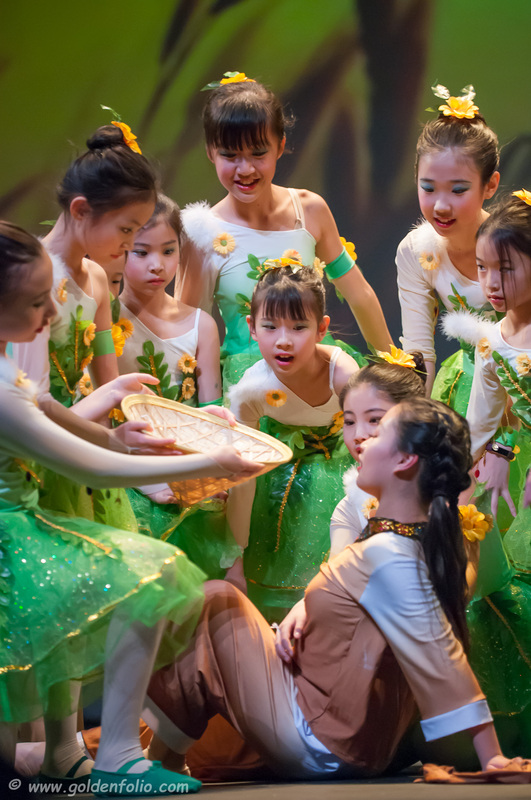 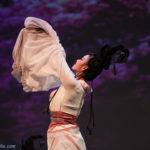 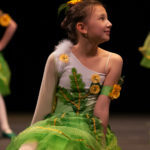 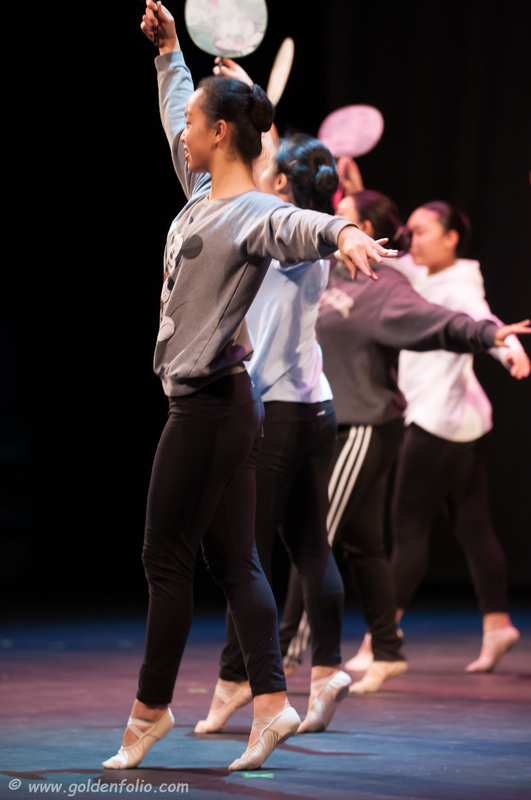 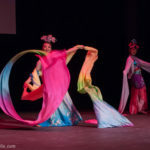 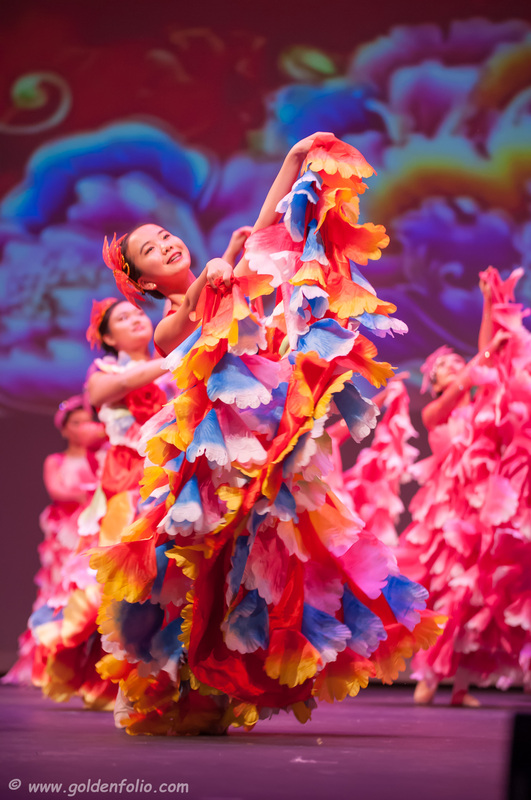 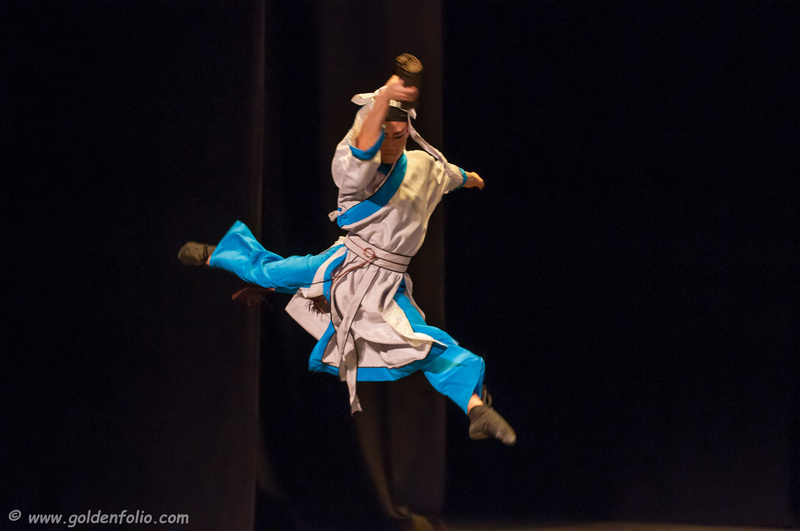 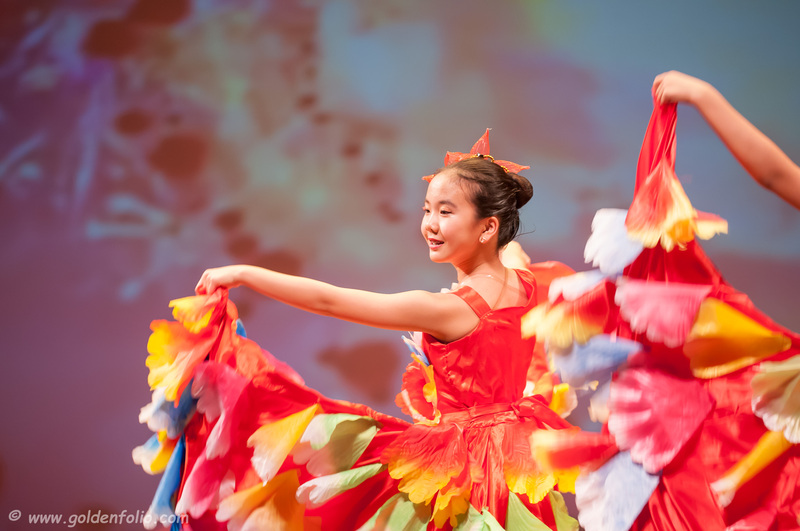 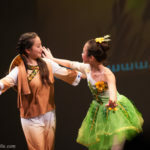 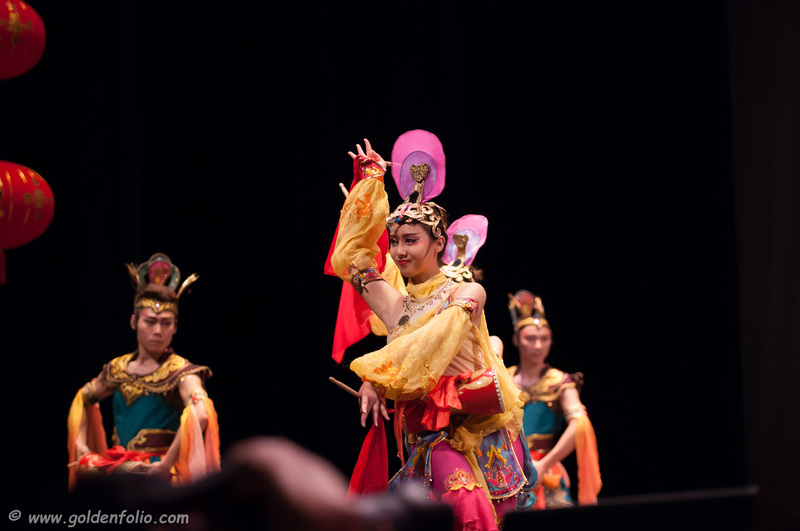 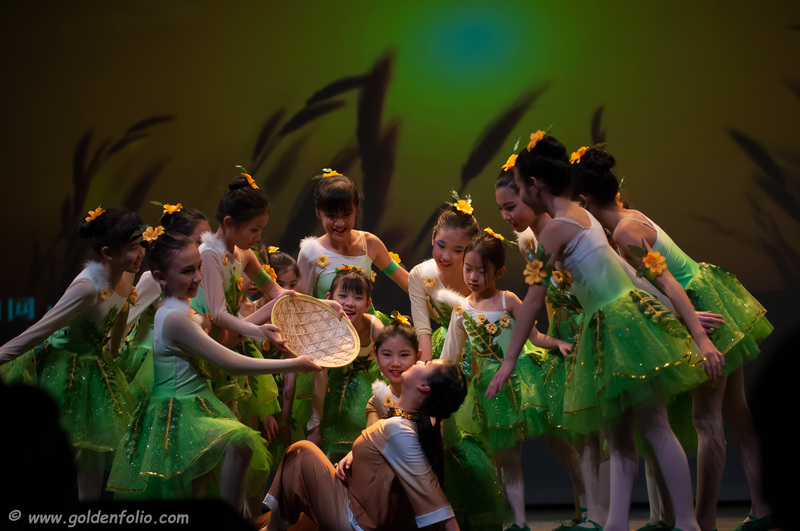 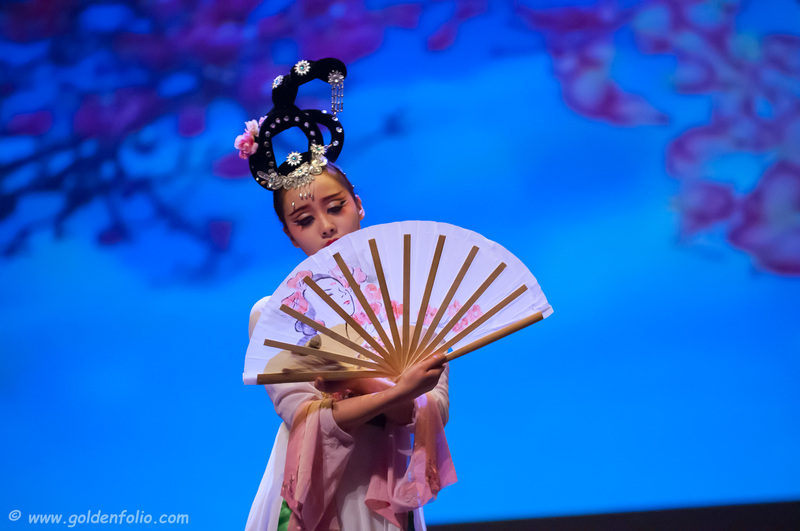 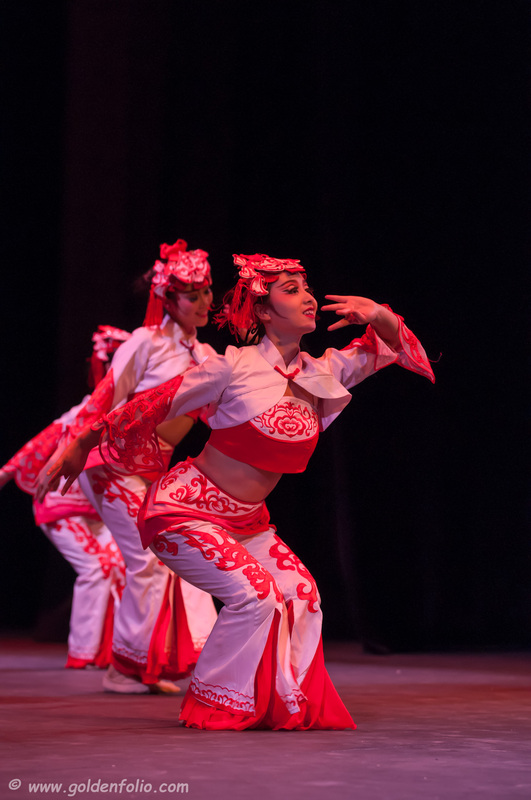 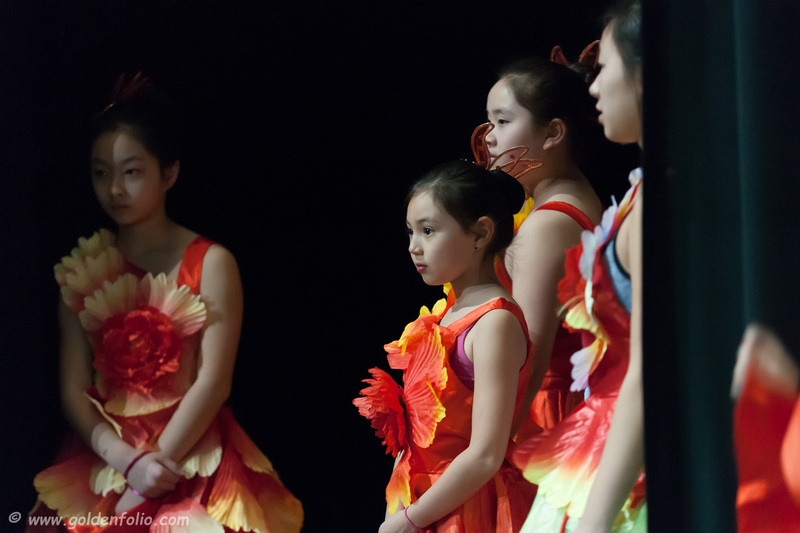 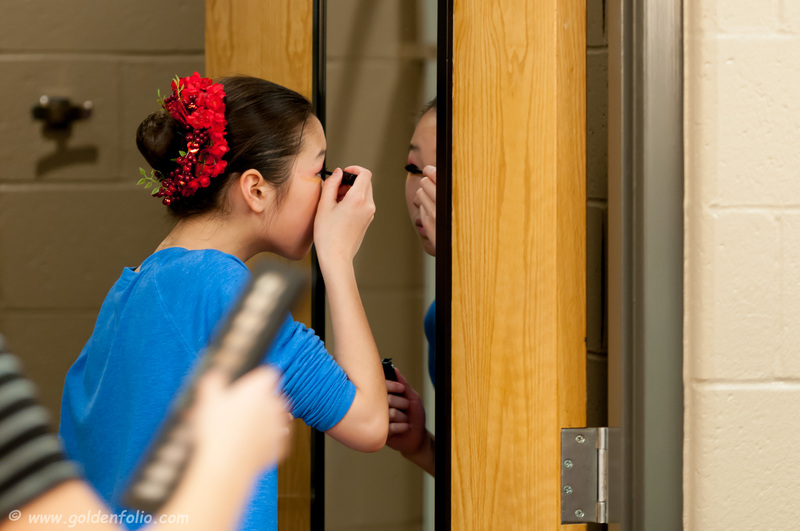 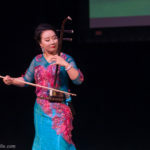 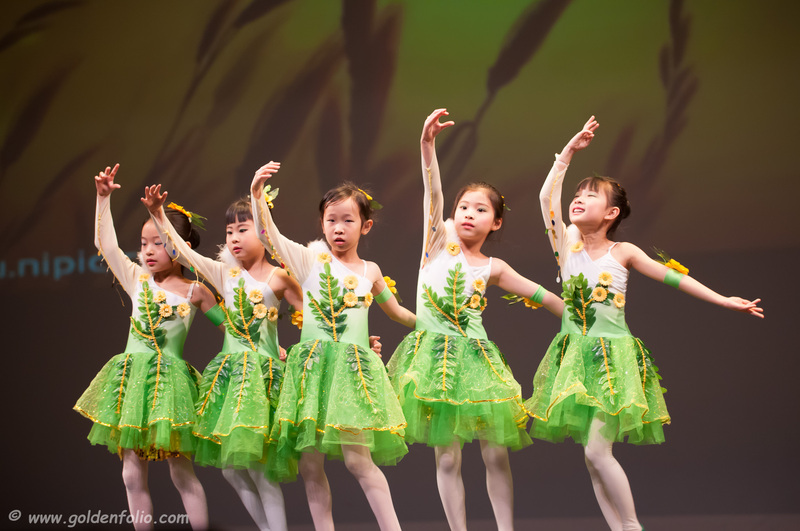 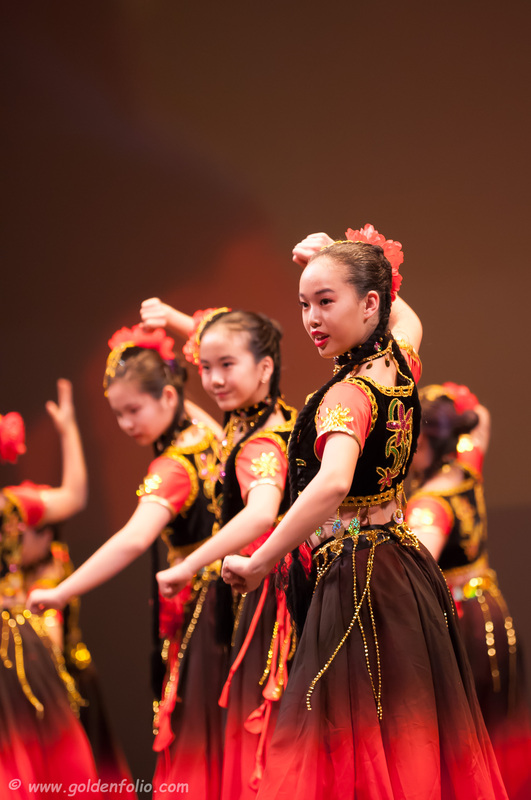 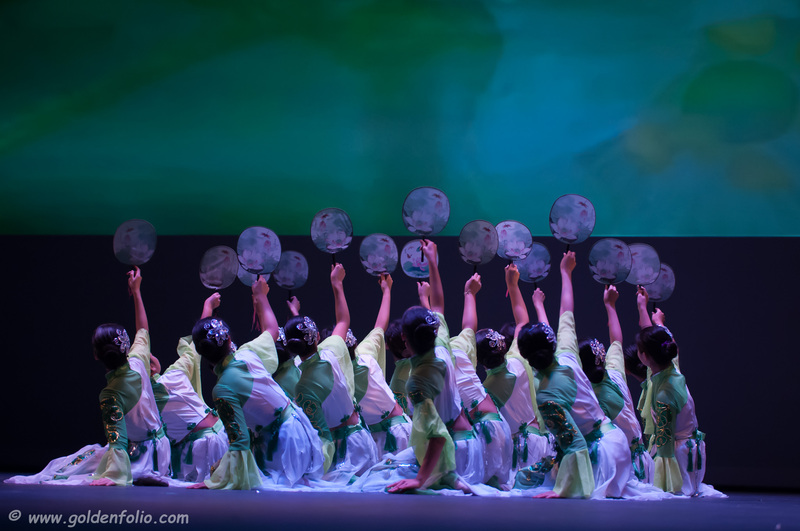 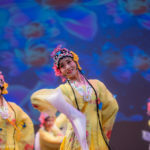 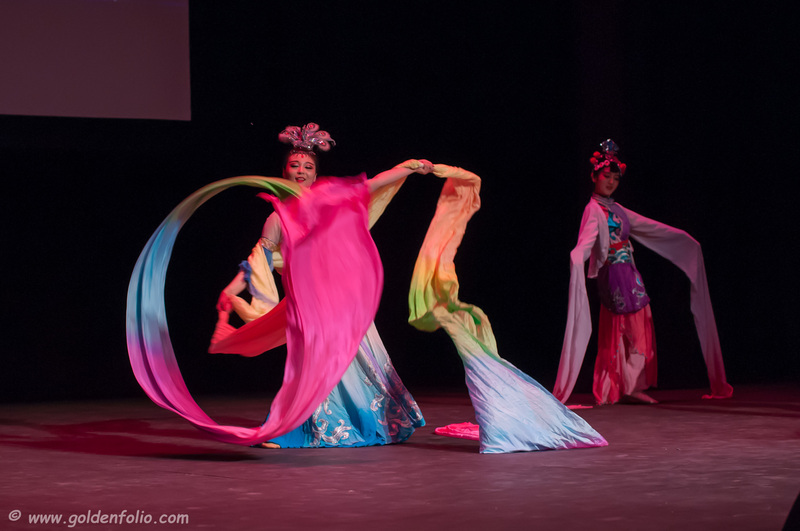 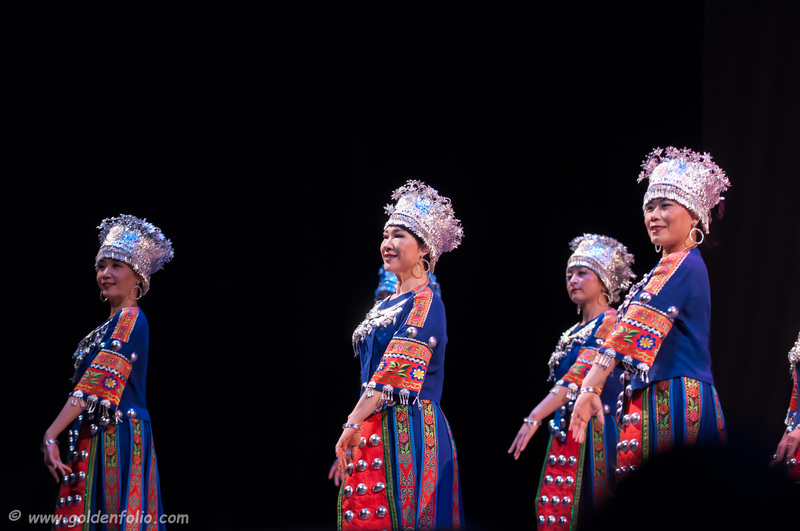 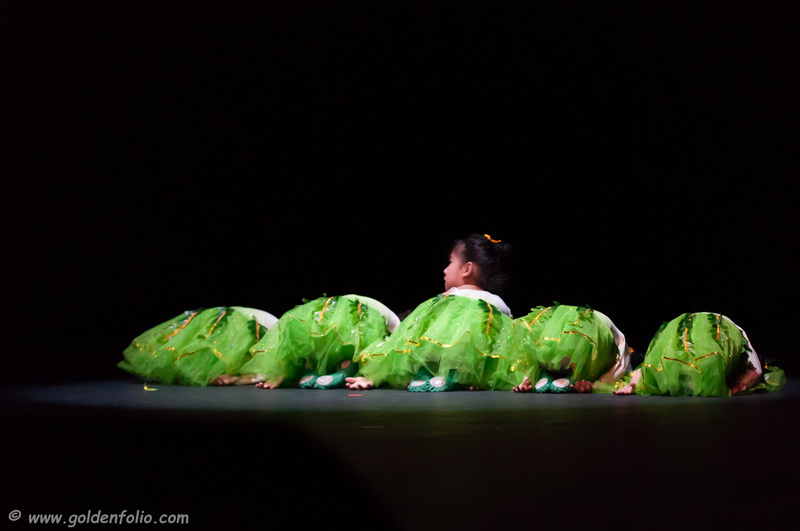 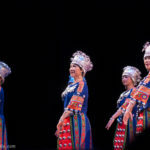 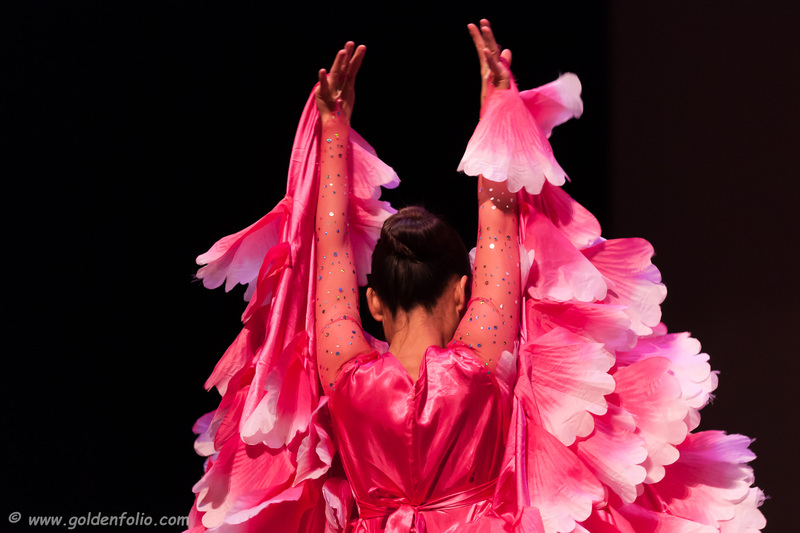 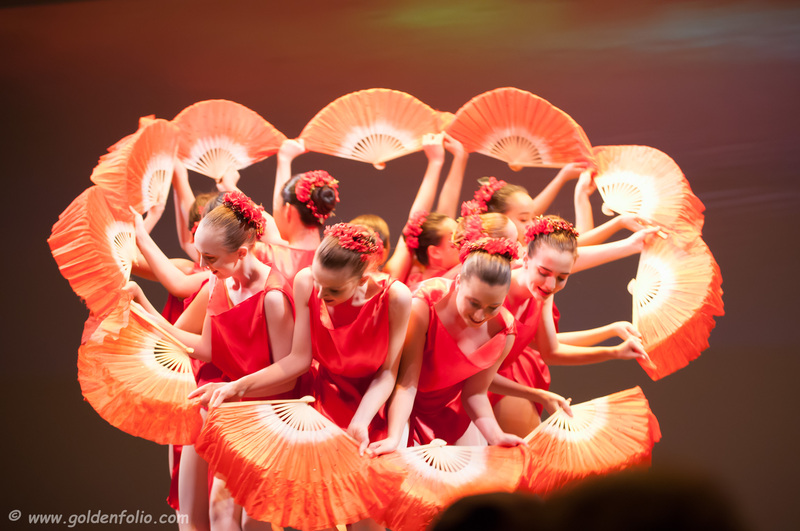 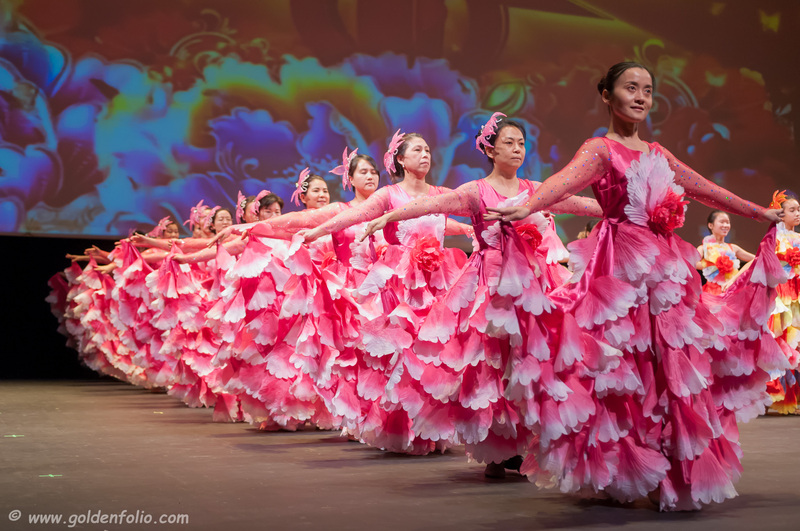 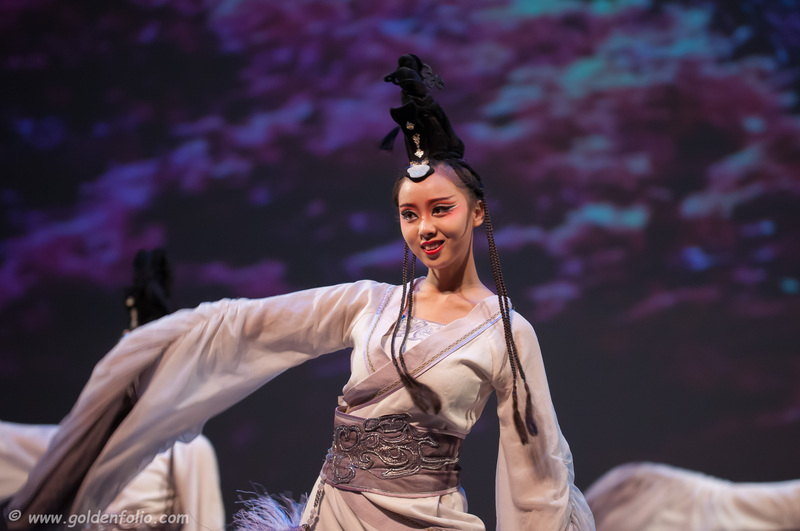 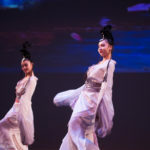 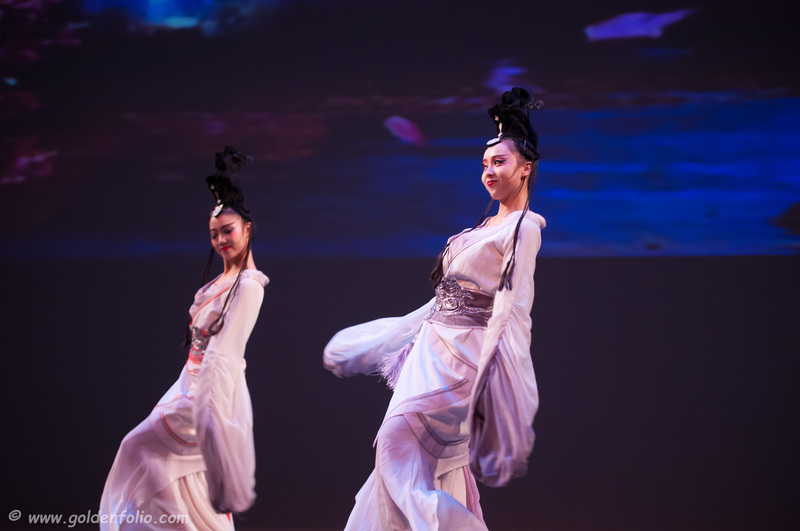 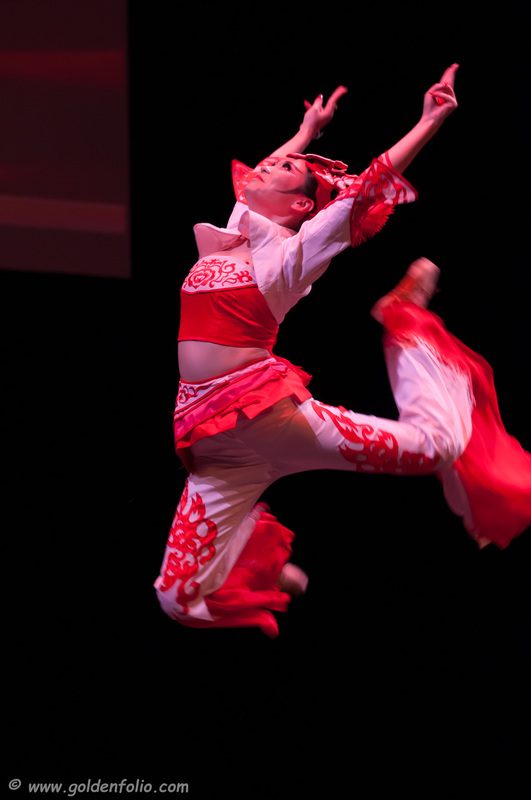 This year on stage we will have Chinese acrobatics, Leyue Performing Arts, Jasmine Chinese Dance Group, KC Chinese School, Chinese Classical Arts Qipao Association, Crescendo Conservatory, American Dance Center, and other talented musicians and performers. 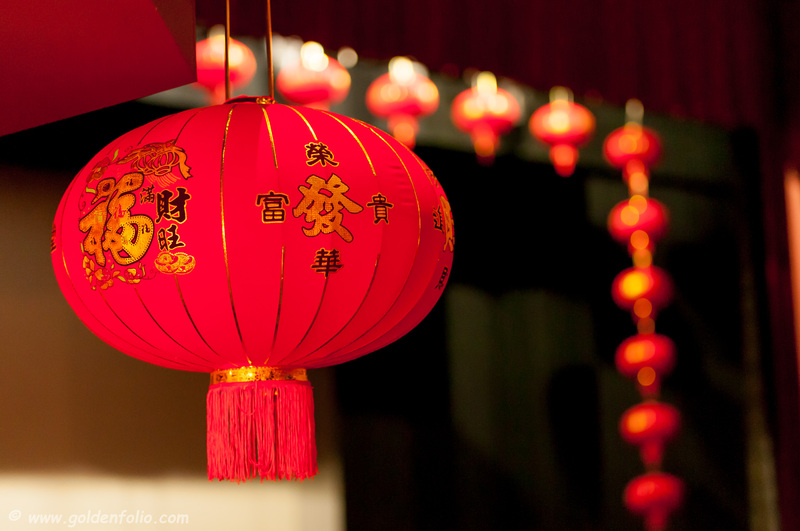 This year Bo Lings Chinese Restaurant will provide delicious Chinese food in the lobby of the Carlsen during the afternoon culture events. 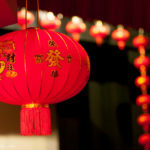 All are welcome to come and celebrate the Chinese New Year with us! 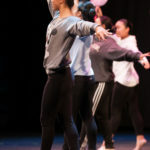 Need to purchase 2018 KCCAA Membership ($10/Family) together, and each family member can purchase up to 8 gala tickets. 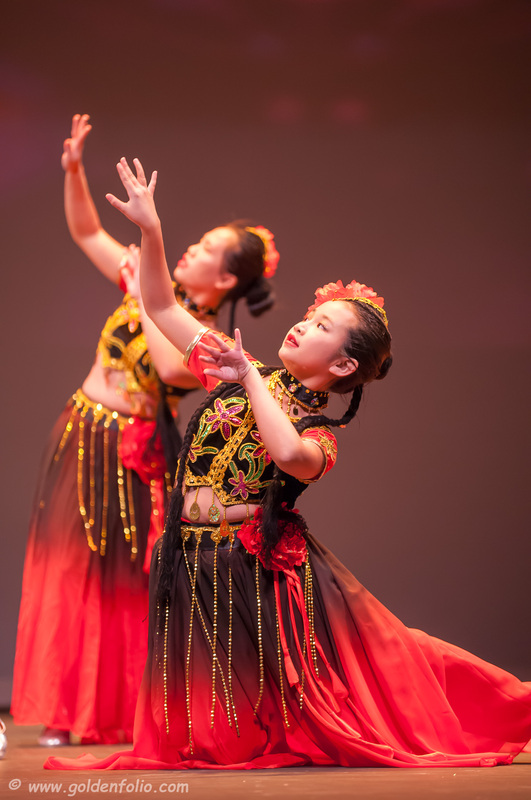 All tickets and membership card purchased online can be picked up from 5:00 to 7:00pm on January 26th, 2019 in front of the Yardley Hall. 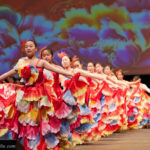 Edgar Snow Memorial Foundation (KCCAA’s long time sponsor) has announced today the final program of Edgar Snow Symposium to be held this week in Kansas City. 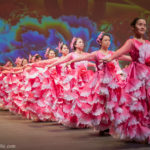 They have gathered a group of prominent speakers, including: Ambassador Cui TianKai, former President of Asia Society Ambassador Nick Platt, CBS White House Chief Correspondent – Major Garrett, former US Dept. 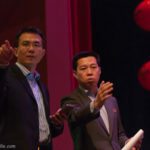 of Commerce White House Senior Advisor- Eric Branstad and Governor Colyer. 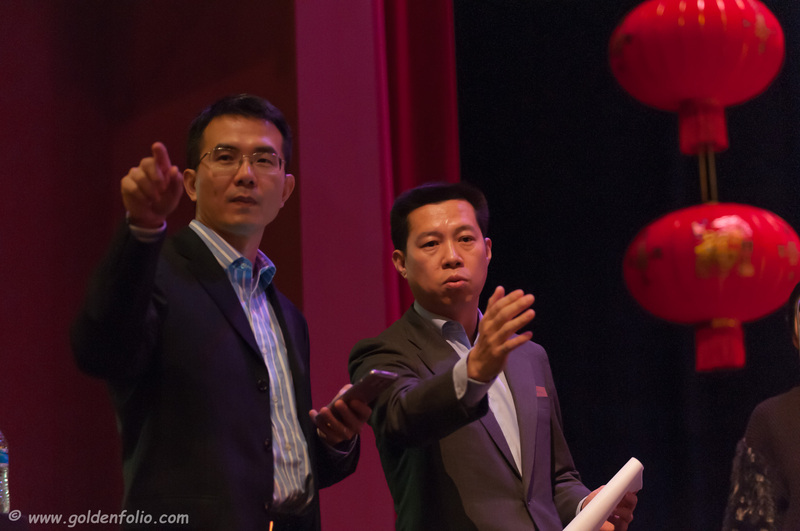 For the first time, there will be a full day business program (Saturday, Oct. 6) with national and local business leaders as speakers. 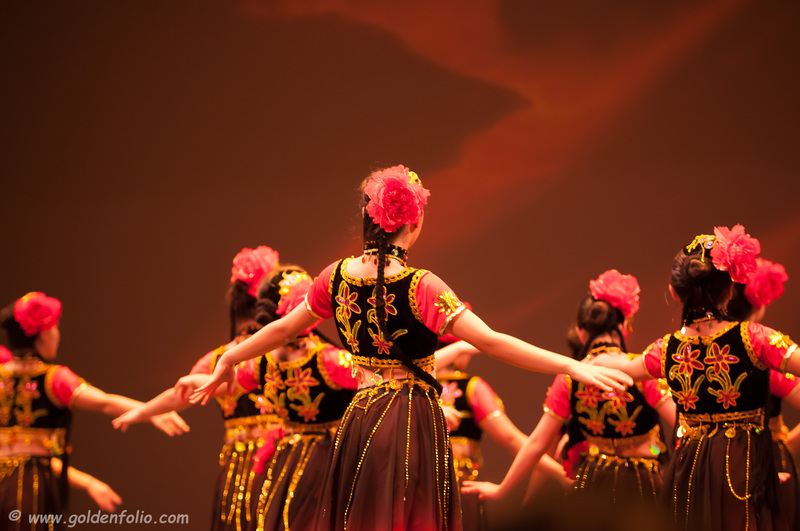 All sessions are free (except for meals). 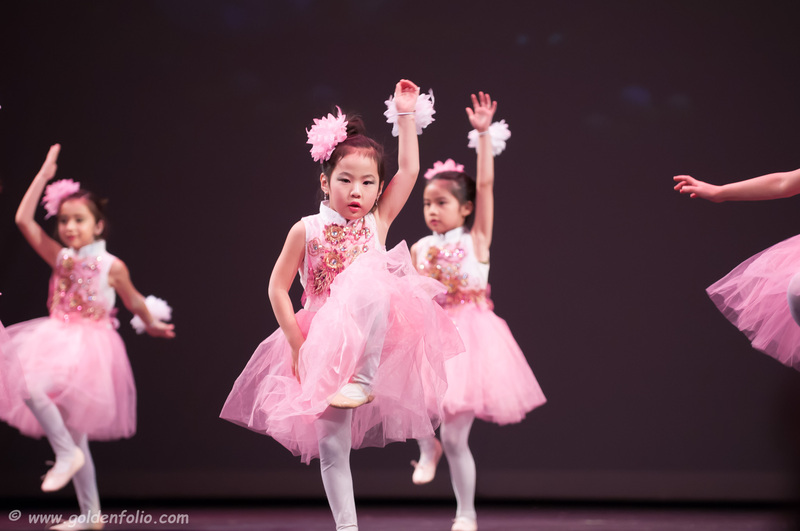 Registration is needed due to limited space capacity. 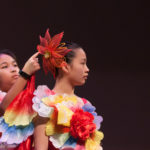 If you are interested to participant in Friday or Saturday program, please send your name and sessions you plan to attend to jen@jentonyes.com or Nancyhill@umkc.edu.